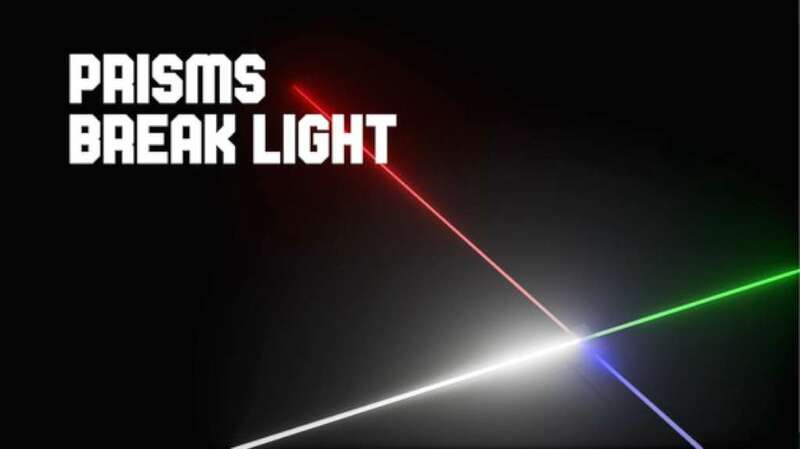 Lightbender is a bright, colorful, and fun puzzle game based on the physics of light. 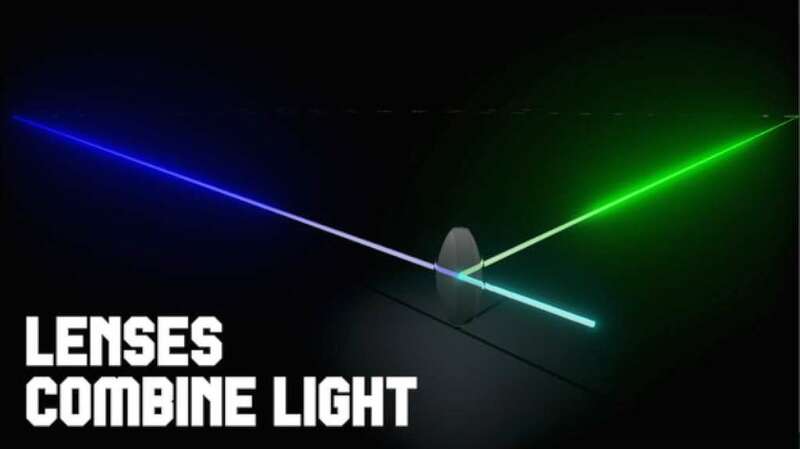 Hit the targets by manipulating beams of different colors. Use prisms to split the lights, mirrors to bend the lights, lenses to combine the lights, and dark matter to invert the lights! 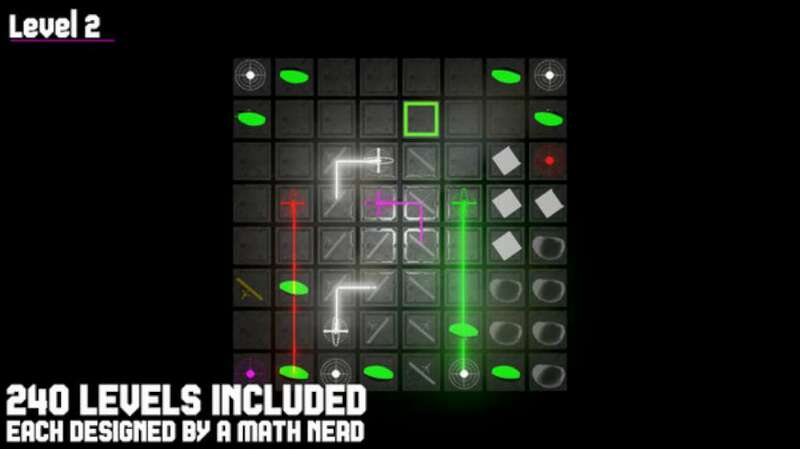 Play 240 puzzles with 5 difficulty levels! You can even build your own puzzles! Challenge your friends by sharing your levels. Mirrors - Place a mirror on the grid to bend the light. You can rotate mirrors to redirect the beams toward the goal. Prisms - Prisms split lights into their components. 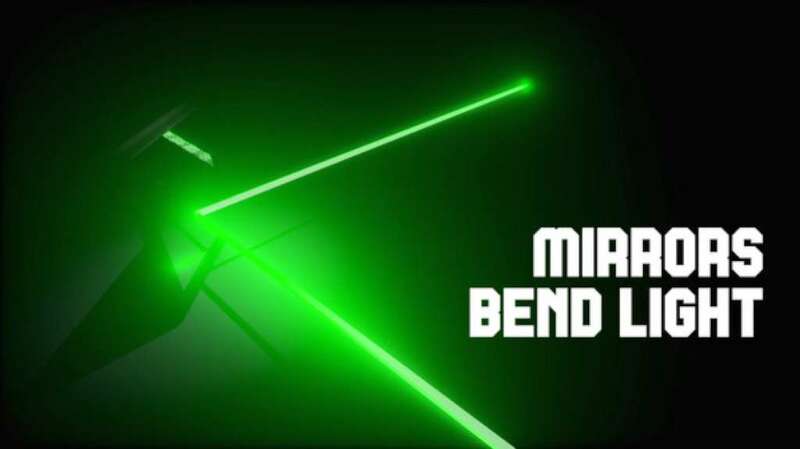 Hit multiple targets by breaking one beam of light into multiple colors.White becomes Red, Green, and Blue. Yellow becomes Red and Green. Magenta becomes Red and Blue. Cyan becomes Green and Blue. Lenses - Lenses combine lights to produce a new color. Place them on the grid to transform two or three beams of light into one new color. Think of them as the opposite of prisms. 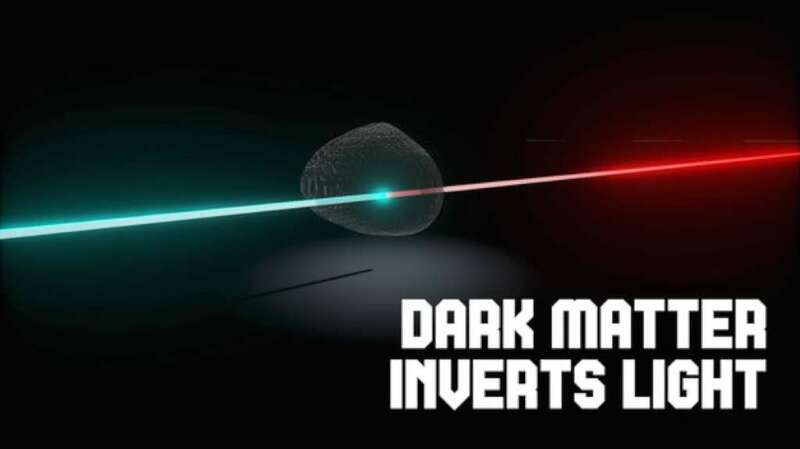 Dark Matter - Dark Matter turns a beam of light into the opposite color. Red becomes Cyan and vice versa Green becomes Magenta and vice versa Blue becomes Yellow and vice versaAs the levels progress in difficulty, you'll have to use all of these tools in combination with one another to hit all of the targets! Create Levels - Think you've got the skills to outwit your friends? Create your own levels using one or all of the tools listed above. Submit your levels to the Lightbender database and your work could end up featured in a future (FREE) DLC level pack! The top user-created levels will be featured as DLC levels for everyone to download and play. In the meantime, share your levels instantly with friends and family. You can also save your levels on your device's Lightbender account for free play anytime.